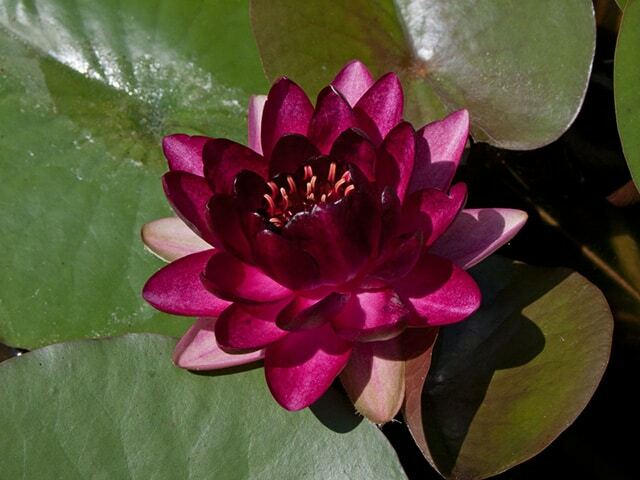 For a well-balanced pond you should aim to have surface cover plants taking up at least 50% of the surface area when in growth and Water lilies are one of the best, most attractive and effective ways of contributing to this. 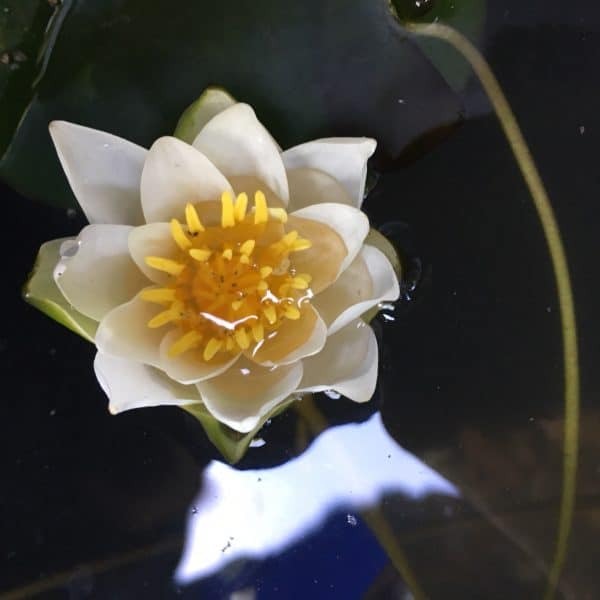 Water hawthorn is also a favourite of ours and is an excellent companion to lilies as it flowers either side of the main lily season and has a fabulous scent. 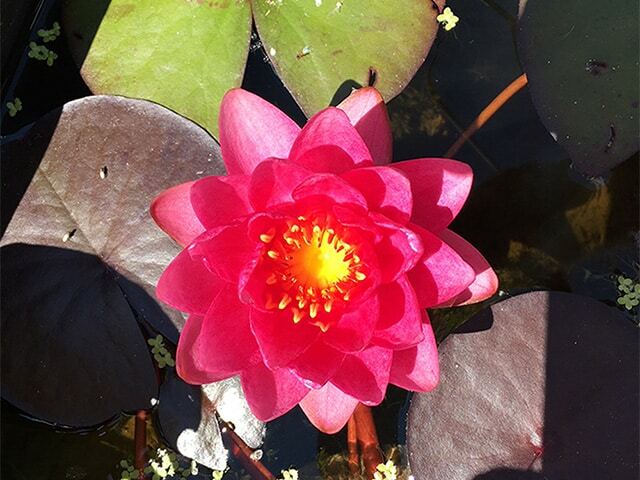 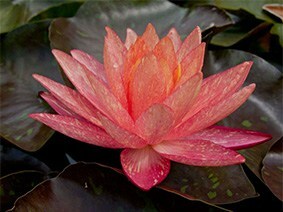 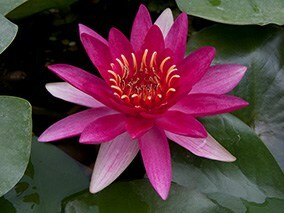 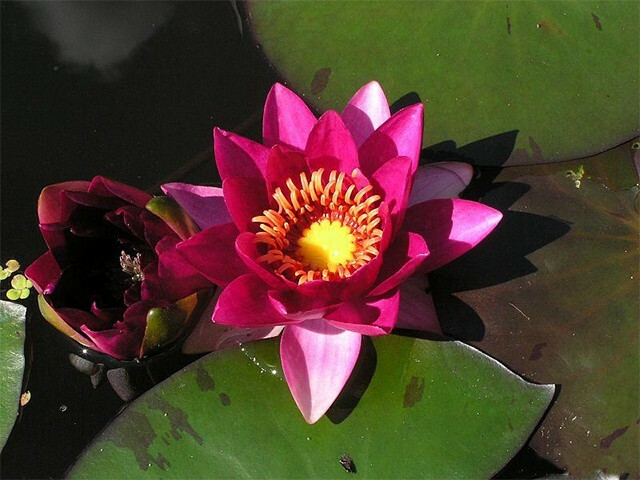 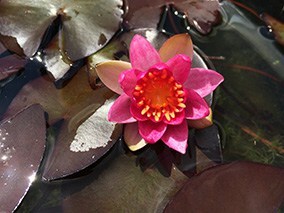 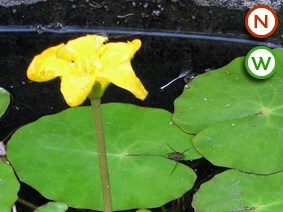 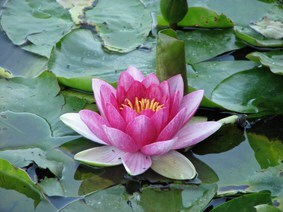 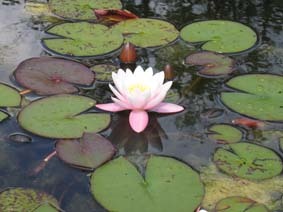 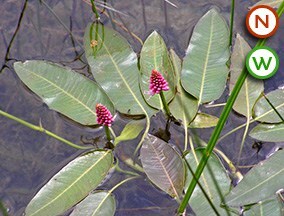 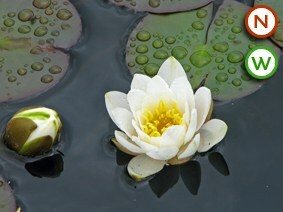 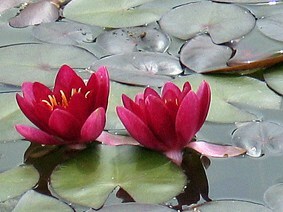 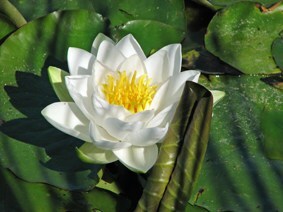 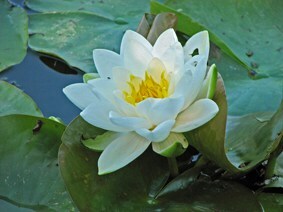 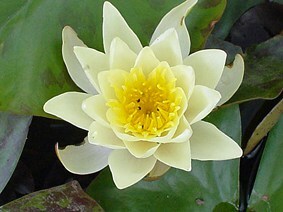 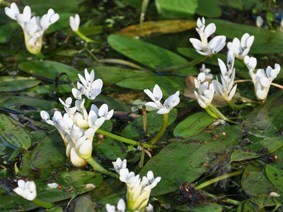 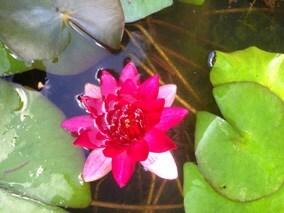 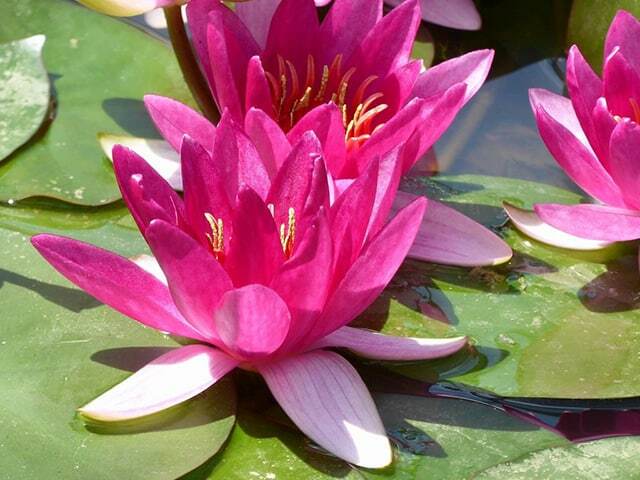 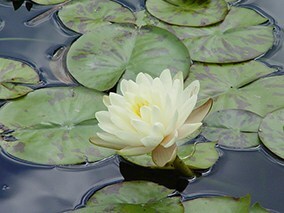 Water lilies are the classic pond plant and every pond, whatever size should have at least one! 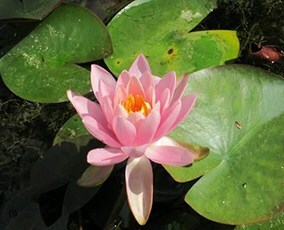 Apart from looking beautiful they perform a whole host of essential functions in the pond environment, including: keeping the pond cool in hot weather by shading the water from the sun, helping to reduce algae; competing for surplus nutrients in the pond, which also helps to control algae; providing shelter and cover for fish and amphibians; providing egg laying sites for dragonflies and damselflies; and giving perching and roosting sites for insects and amphibians. 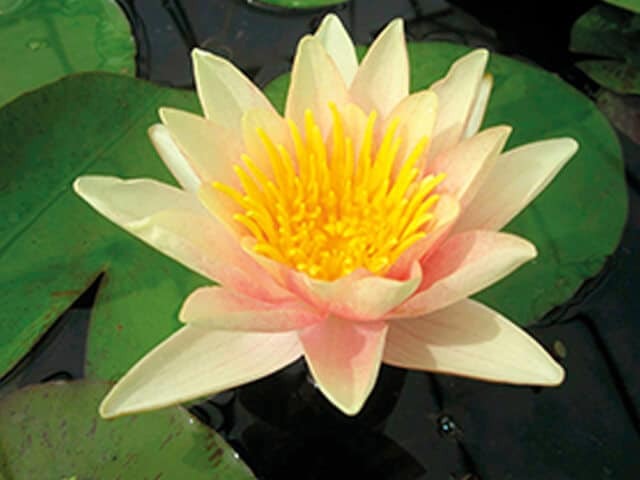 They come in many different sizes, so you should be able to find one to suit your pond whether it’s a small container or a large lake. 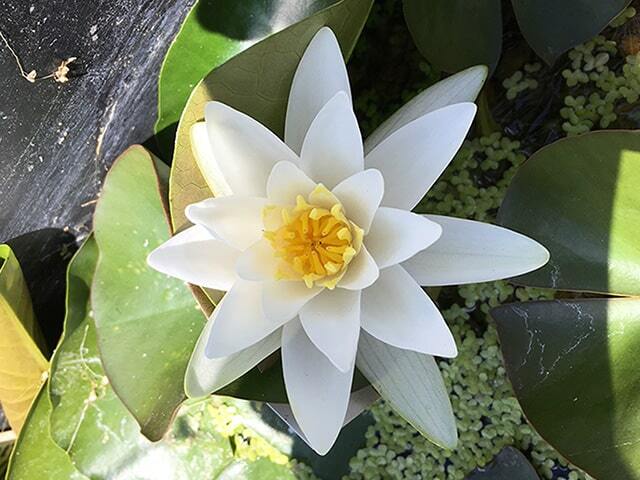 We stock a good selection of sizes and colours including 5 of the 6 water lilies that carry the RHS AGM ‘seal of approval’, including the Chromatella, Escarboucle, Gladstoniana, Gonnere and James Brydon. 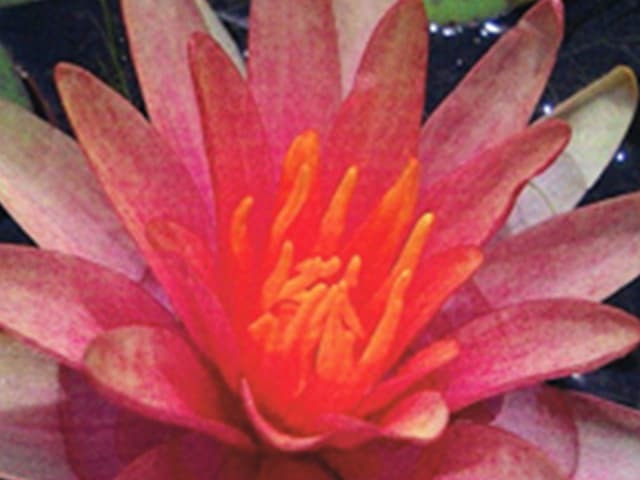 We have lilies in various sizes from 1 litre to 4 litres so please check the individual lily product page to see which sizes are available. 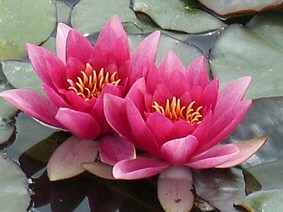 Lilies supplied in aquatic baskets are topped with gravel and fed with a slow release fertiliser tab prior to dispatch. 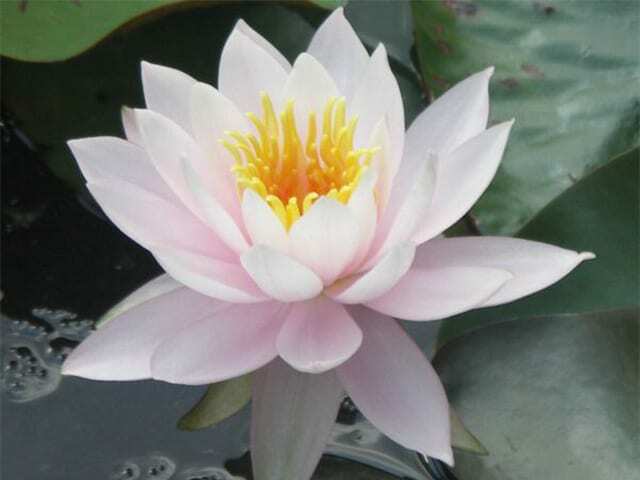 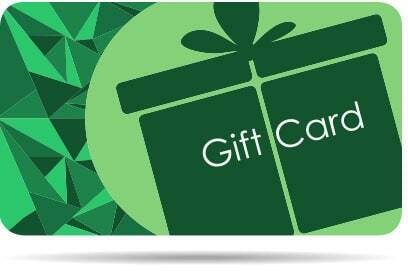 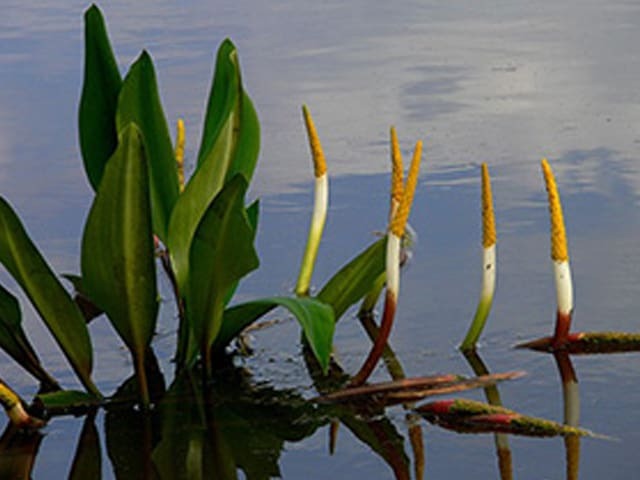 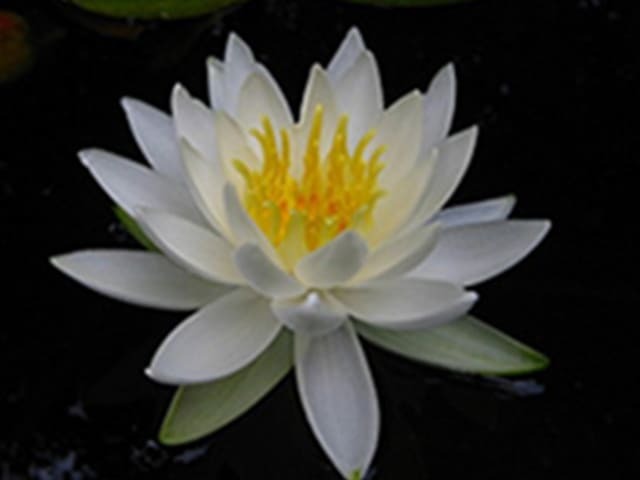 Any lily supplied in a solid pot should be potted-up into an aquatic basket before placing in the pond unless you are planning to plant it directly into the soil in a natural pond. 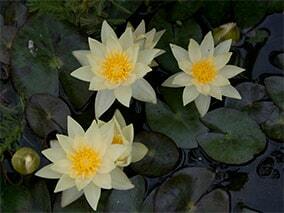 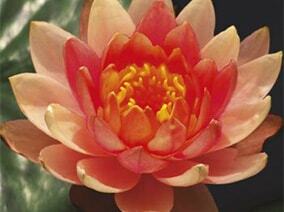 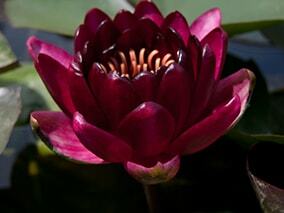 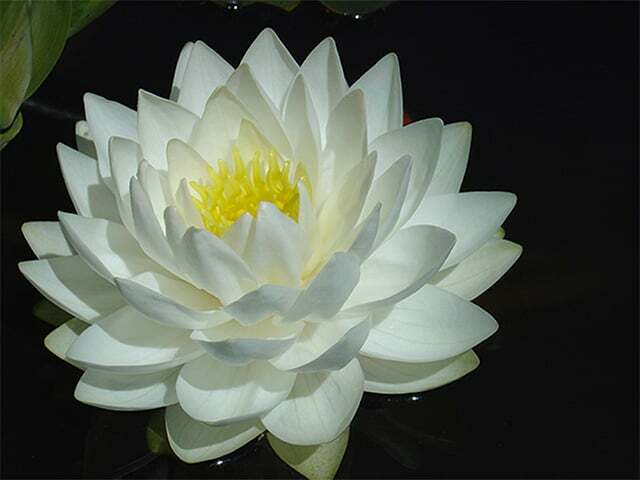 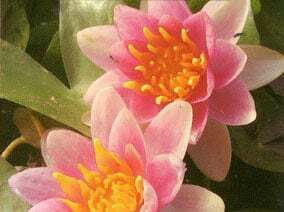 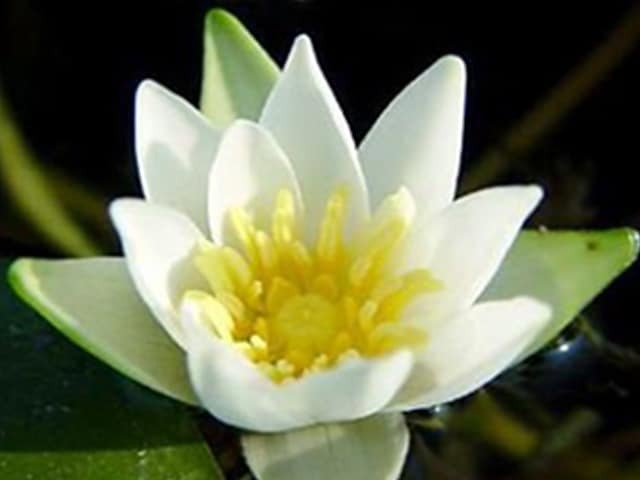 Click here for All You Need to Know about Water lilies.